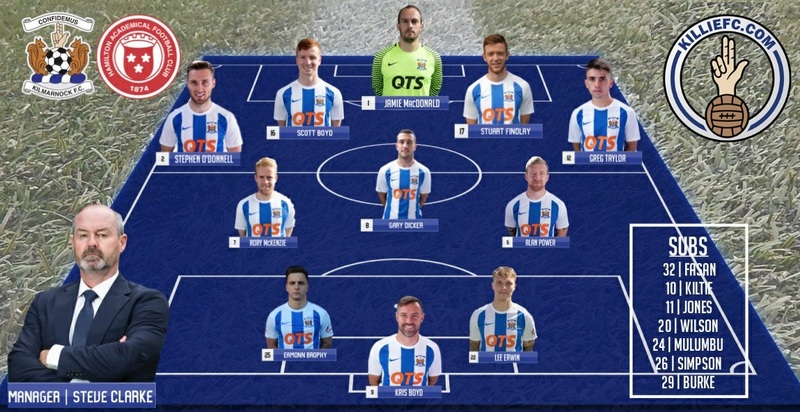 MacDonald, O'Donnell, S Boyd, Findlay, Taylor, McKenzie, Dicker, Power, (Wilson 86), Brophy, (Kiltie 80),K Boyd, (jones 72), Erwin . Subs Not Used: Fasan, Mulumbu, Simpson, Burke. 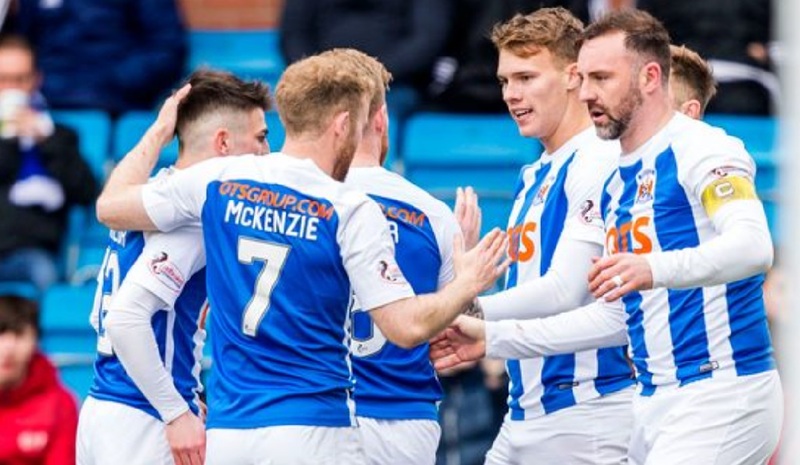 Killie registered a fourth successive Scottish Premiership victory by comfortably beating Hamilton. 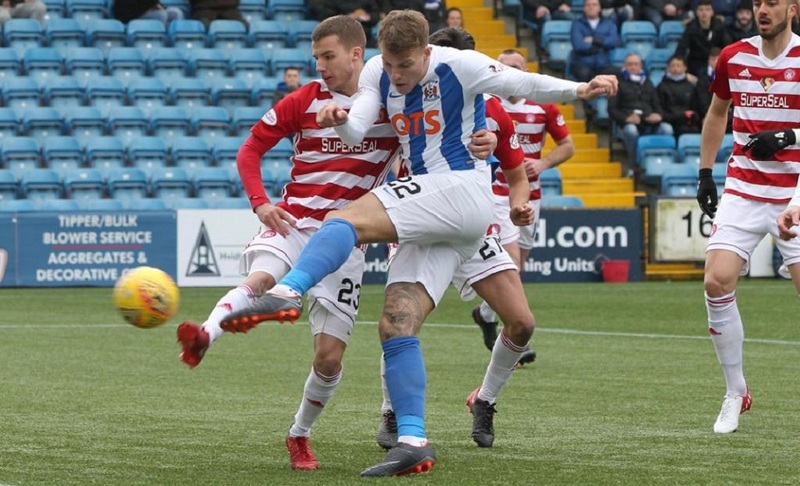 Lee Erwin's stylish turn and shot put Killie in front early on. Stephen O'Donnell was credited with the hosts' second goal after his ball into the box found its way into the net via team-mate Gary Dicker. 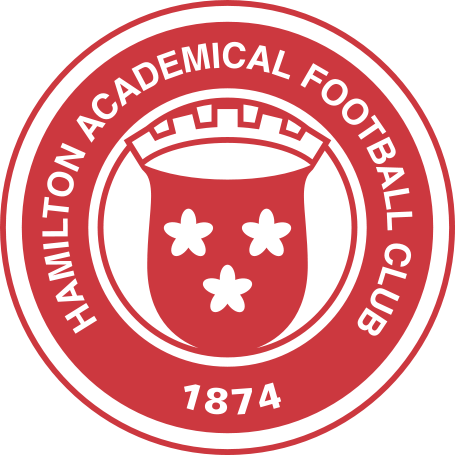 Goalkeeper Gary Woods denied Kris Boyd a third for Kilmarnock and Jamie MacDonald saved well from Hamilton's Georgios Sarris and Xavier Tomas.